Wednesday (3/21/18) was an incredible day at CBC! 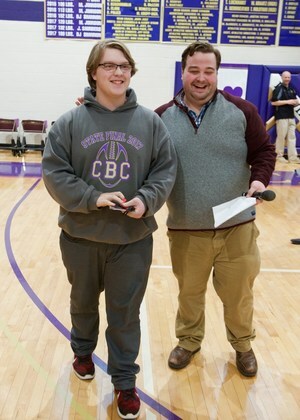 First and foremost, congratulations to Mr. Shawn Laski and CBC sophomore Christian Rebhan, each of whom won a 2018 Ford Mustang! Thanks to every member of our community who contributed to this very important fundraiser. Your help makes it possible for us to live our Lasallian mission. Take a look at some of the other fun that we had at the 2018 Spring Extravaganza! 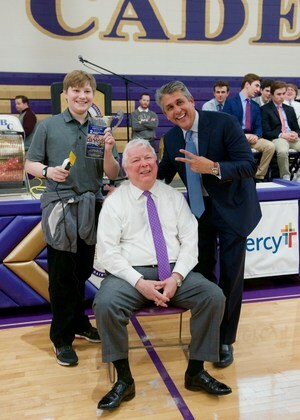 Because the Car Raffle raised more than $300,000, we celebrated our success by shaving the head of school president Michael Jordan! 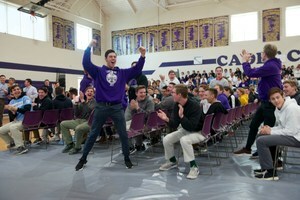 This is just the third time in school history that the CBC Car Raffle eclipsed the $300,000 mark! 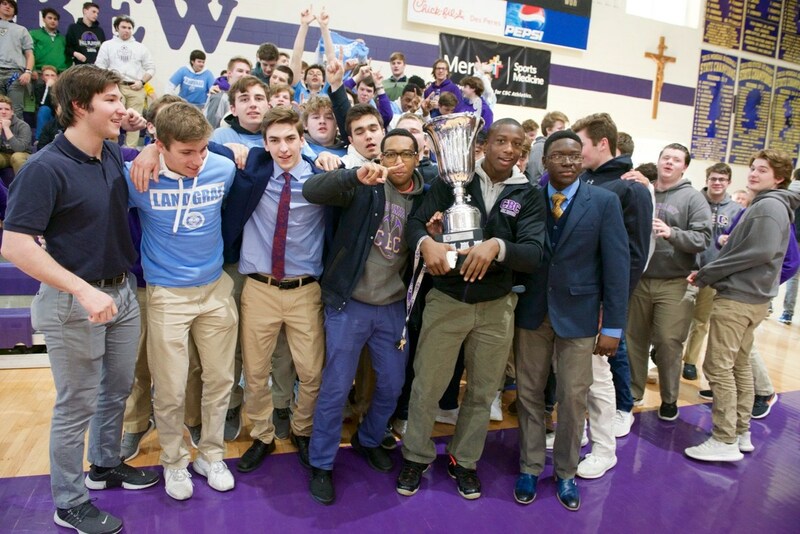 Together, our student body, faculty, parents and alumni were able to deliver more than $275,000 -- that’s $332 per student! 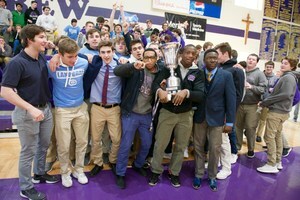 And then distinguished alumnus John Bommarito ’83 put us over the $300,000 mark with a last-minute donation. His generosity gave our students the chance to have a little fun as they gave Mr. Jordan a haircut! Our thanks to John and the Bommarito Automotive Group for making our CBC Car Raffle the biggest, best and most successful! Enjoy a few pictures from the event and CLICK HERE to visit our Facebook page and watch the video of Mr. Jordan’s haircut!